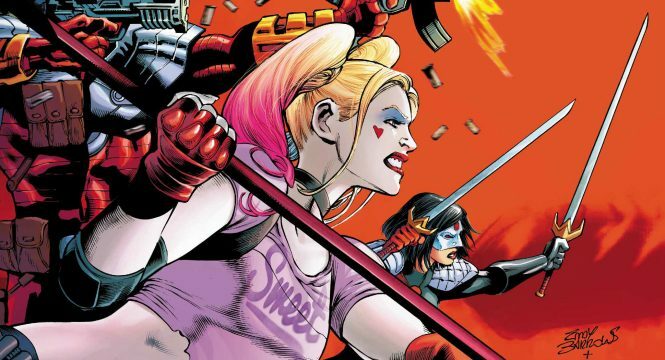 While Suicide Squad #21 doesn't break any new ground, it does provide the stability that the series has needed for some time now. Look, Suicide Squad has been all over the place in recent months. 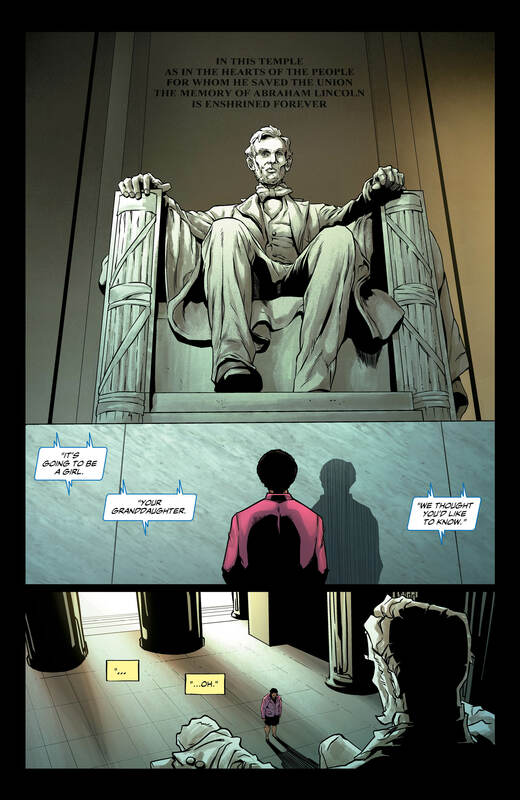 While there have been a few bright spots, such as Rick Flag’s demise and the General Zod angle, the love stories have done more harm than good here. 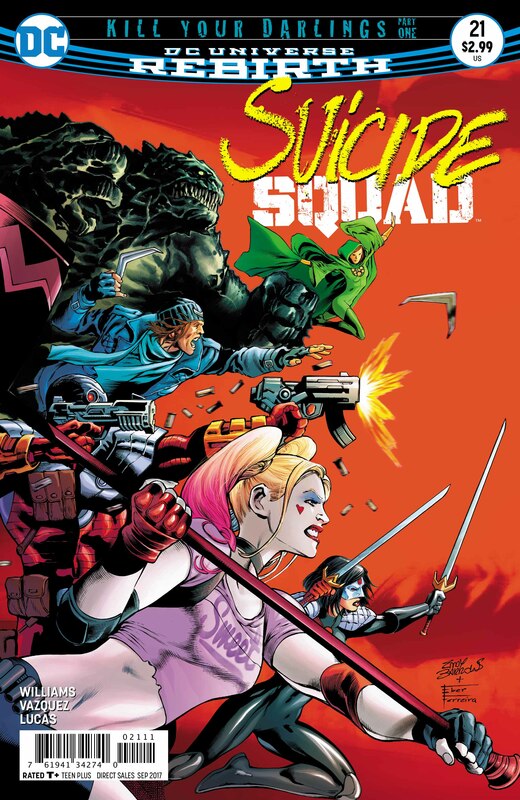 Hopefully, Suicide Squad #21 marks the beginning of a decent run of consistency for this madcap group of villains. 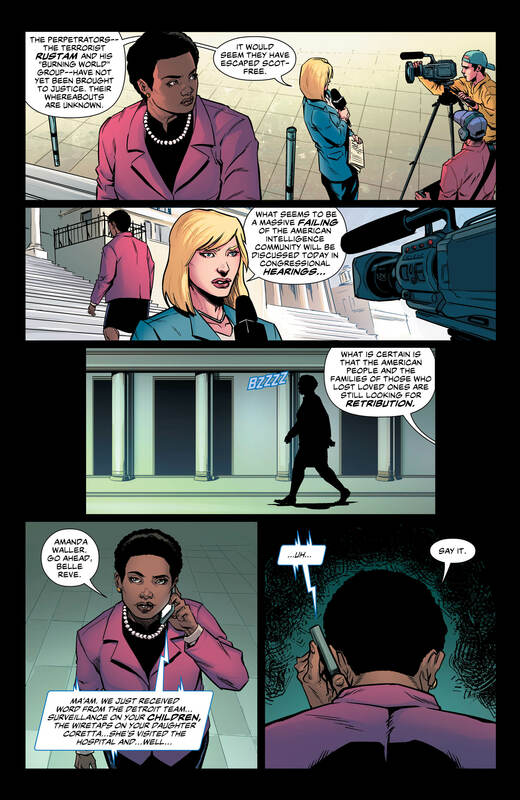 Part one of “Kill Your Darlings” takes a page out of Batman V Superman: Dawn of Justice as Amanda Waller has to go before congress and explain herself. Of course, “The Wall” lies like a one-legged dog to everyone and walks away unscathed from the grilling. 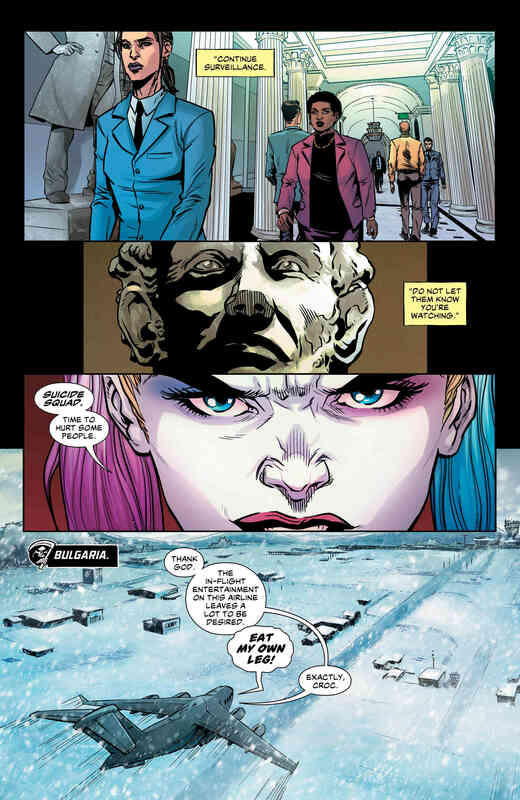 Simultaneously, the Suicide Squad is on a mission in Bulgaria, searching for Direktor Karla. As expected, things don’t go smoothly and they need to adapt to the situation, especially when a bomb appears (some days you just can’t get rid of a bomb). 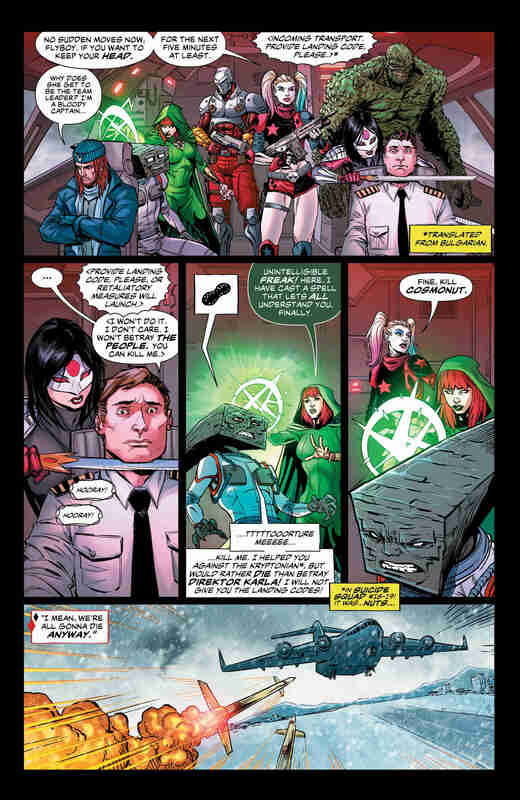 What’s most interesting about this mission, however, is Harley’s new attitude as team leader. While the rest of the team expected the goofy, crazy pest of the past, she channels a Waller-like coldness to her leadership style, taking no nonsense from anyone. 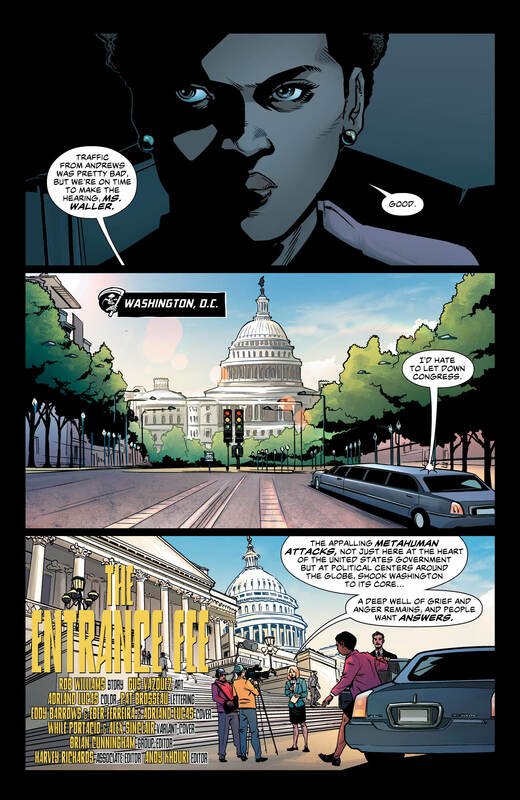 For example: when a subordinate refuses to follow her instructions, she gets Deadshot to shoot him in the head. Careful. That’s the word I’d use to describe Rob Williams’ story best. I have a feeling that someone must’ve had a word with the team about their recent efforts, and told them to reel it in a bit. The narrative is highly predictable, and there’s nothing that’ll particularly shock or surprise you. I say this despite the red herring at the end, which you can spot is a set-up from miles away. No, the character isn’t dead; I can guarantee it. What Williams does well is the humorous narrative, with the exchanges between characters feeling fresh and natural. I did chuckle when Captain Boomerang quips that he should be team leader because he’s a “bloody captain.” Also, Williams’ handling of Boss Harley is refreshing. She has had to change her character and demeanor to suit her new role as team leader, removing the funny goofball from her approach. Obviously, this won’t last forever, but it’s nice to see a different Harley from the one we already know and love. Much like the writing, Gus Vazquez plays it safe with his art. He doesn’t rock the boat, nor is he likely to inspire a young kid to embark down the artistic route, but he does what he needs to in a quiet and efficient manner. We’ve seen a lot of different artists on this series and it has disrupted the natural flow; however, Vazquez offers a little stability in this issue. 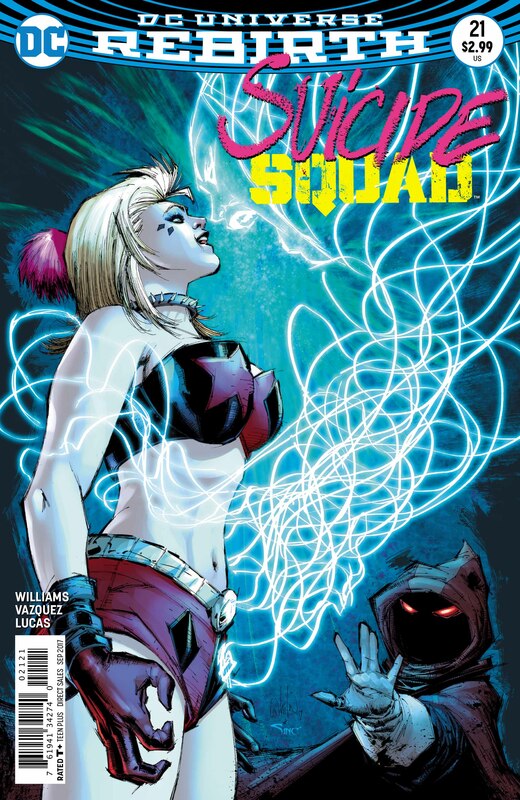 Ultimately, Suicide Squad #21 offers a bit more steadiness and consistency, which is something this series has needed for some time. It isn’t an earth-shattering or mind-blowing event, by any means, but it lays a solid basis for Williams to build on. The Sqwad might be a wild and wacky bunch, but their stories still need to make sense once in a while.